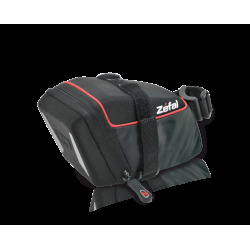 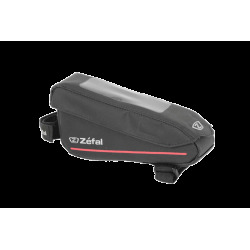 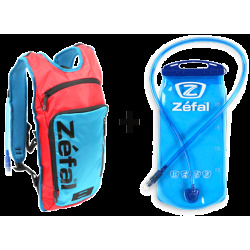 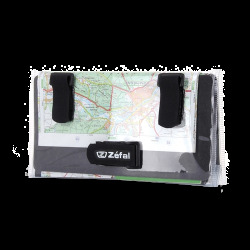 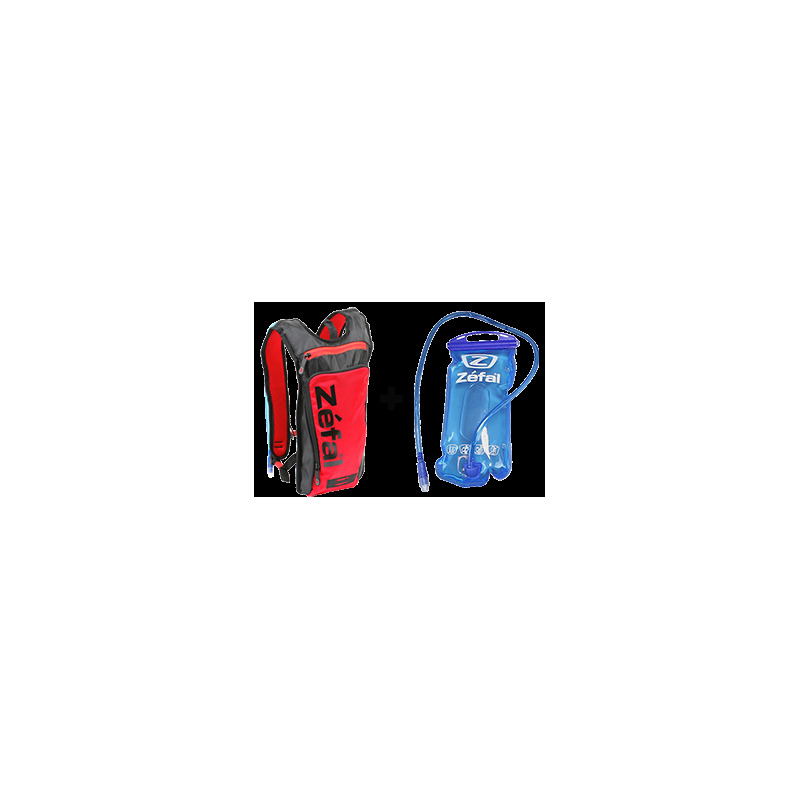 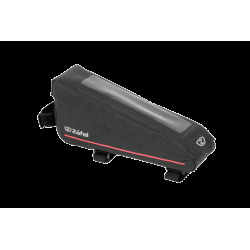 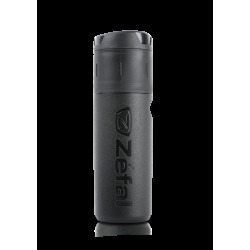 The Z Hydro M is perfect for short journeys thanks to its lightweight, resistant material, the 1.5L water bladder and its various pockets. 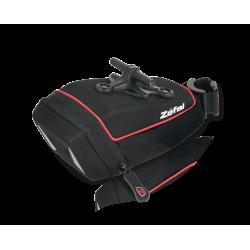 A zipped, velvet-lined pocket stores fragile items such as telephones, glasses. 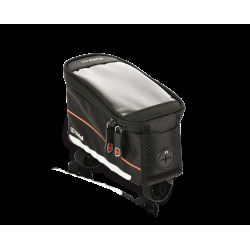 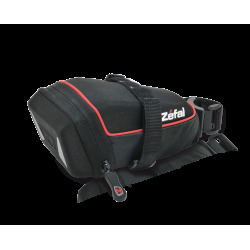 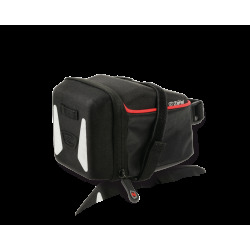 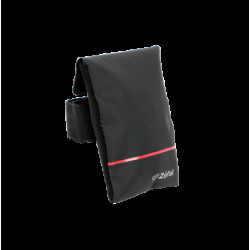 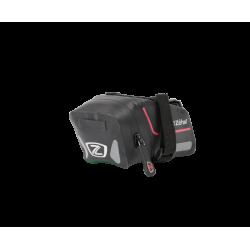 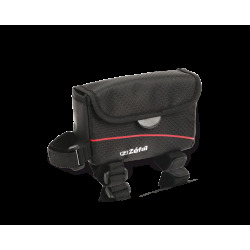 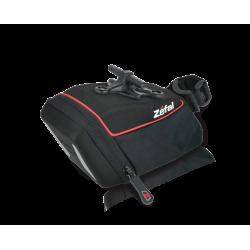 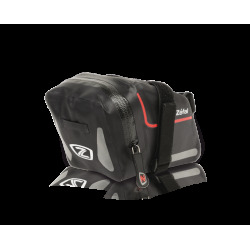 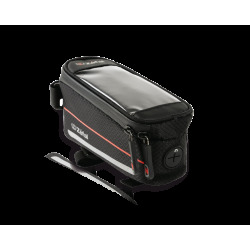 Foam reinforcements make the pack comfy and the adjustable straps means the bag can be adapted to the shape of the rider. 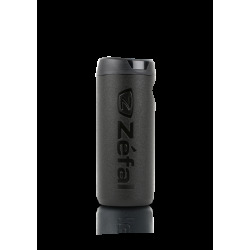 It is made from PEVA and is guaranteed to be BPA-free. The water bladder is easy to clean and transport.